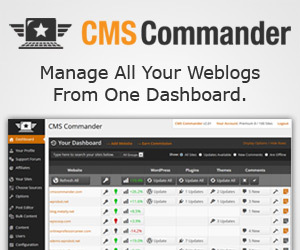 CyberXoft lets you build amazing professional websites for less. Huge discounts on plugins and themes save you both time and money. Why are we so affordable? Our products don't include premium support. That means we can offer up to 90% discounts on must-have commercial WordPress plugins. If you are a beginner and do need commercial support, consider buying directly from the developer.